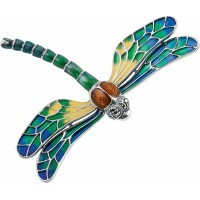 A bold, striking and dramatic piece of jewellery, our dragonfly brooch has been made by our British craftsmen with uncompromising quality. 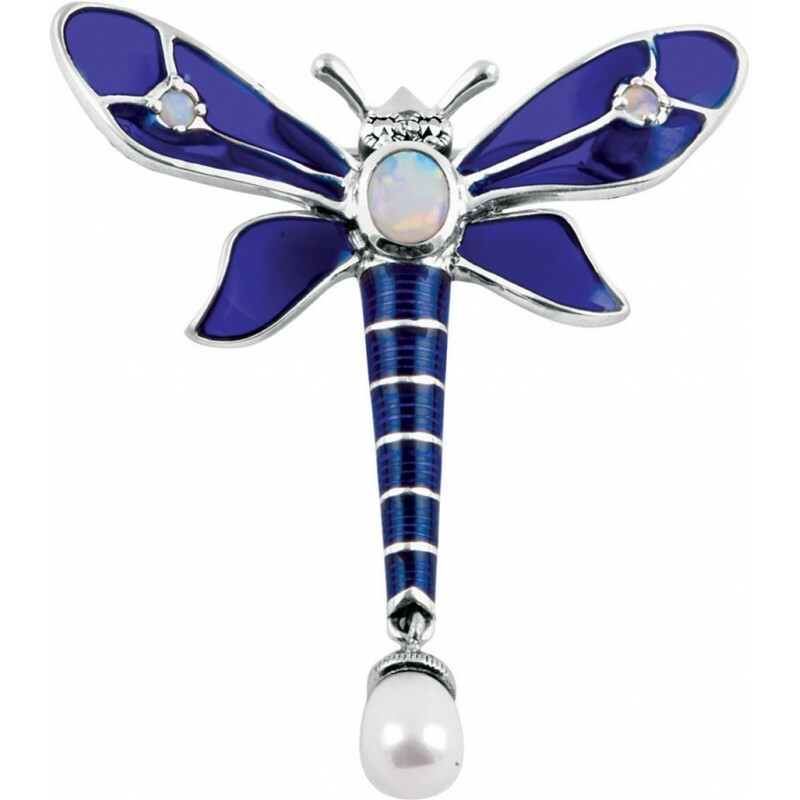 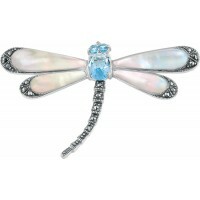 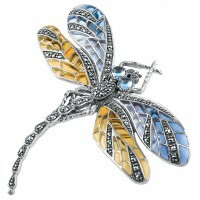 Our beautiful dragonfly brooch is created using hallmarked sterling silver, blue jewellers’ enamel, opals, pearl and marcasite stones. 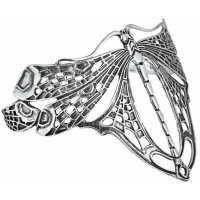 Finished to the highest standards here in Britain, we at Ari D. Norman are passionate about creating silverware that can be cherished forever.